See you at SD, Taesoo! 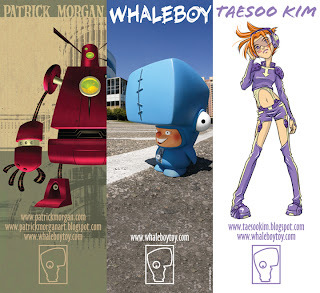 Hey Taesoo, it's Steve Reeder! I hope everything is cool with you. 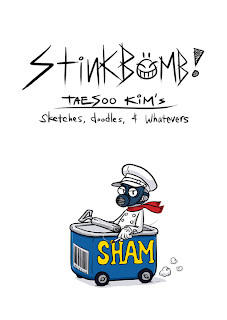 I'm wondering if "Stinkbomb" is for sale? Thanks for the advice on my portfolio at comic Con (I gave you the Chinese dragon card). You said something about confidence in line which only comes with continuous drawing right? Did you have your book at Comic Con? I didn't see it.